May 6, 1998 remains, in my opinion, the most dominant pitching performance in baseball. Yes, even more so than a no hitter or perfect game. 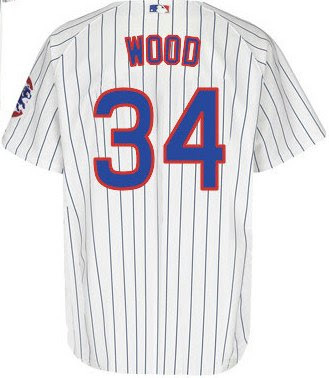 The W-L record isn't one for the ages but Kerry Wood will always be among my all time favorites for the way he played the game. Thanks for the memories Woody!